By day, The Superette features a full espresso bar serving Proud Mary Coffee. By night, The Superette transforms into an intimate fireside lounge offering our Hey Love cocktail list and Dinner menu. Same tropical vibe with modern charm. 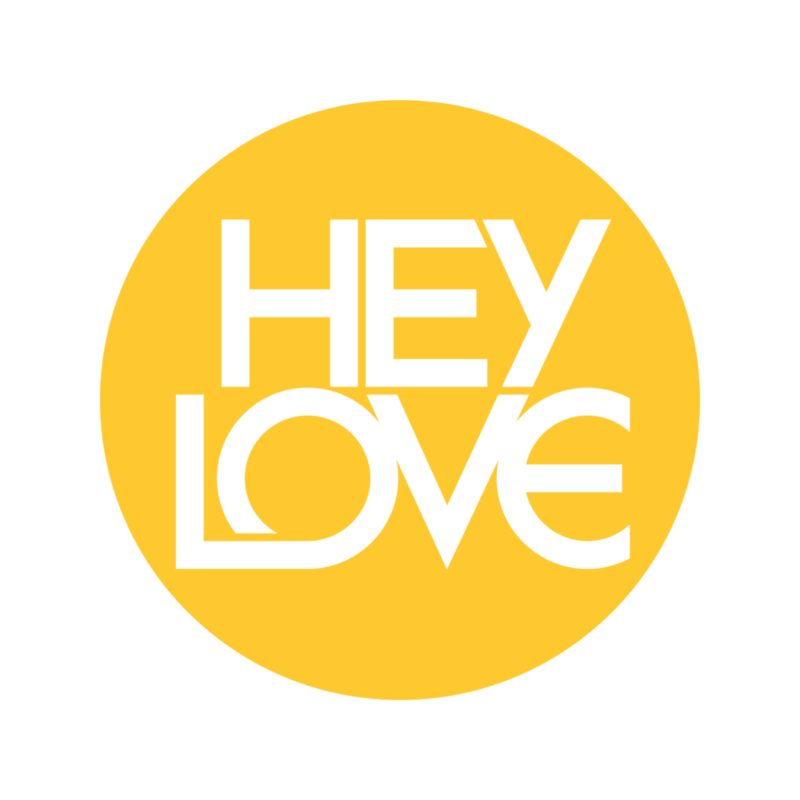 A limited breakfast menu is offered 8am-11am daily in The Superette before Hey Love opens. Full Daytime, Brunch, Dinner & Late Night menus offered after that during their respective hours.